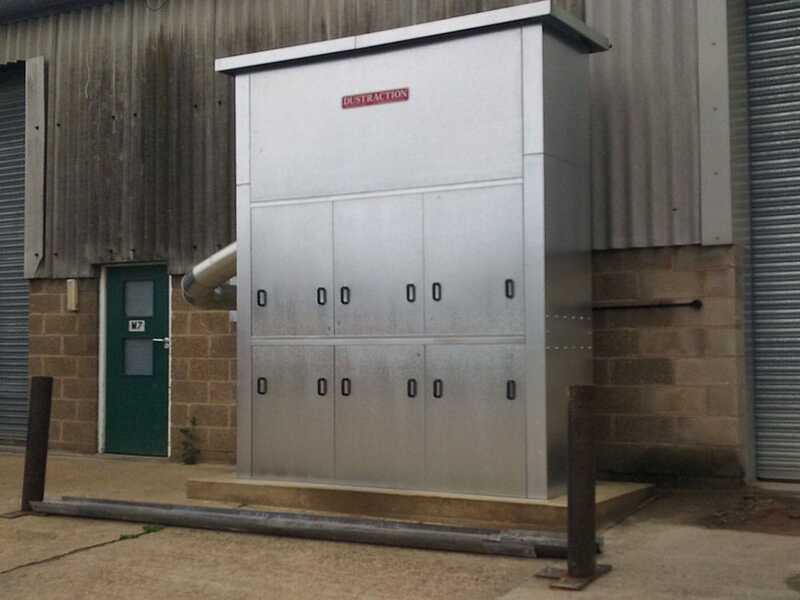 These units are ideal for intermittent use and can handle a wide range of materials from coarse wood dust to fine plastic dust. 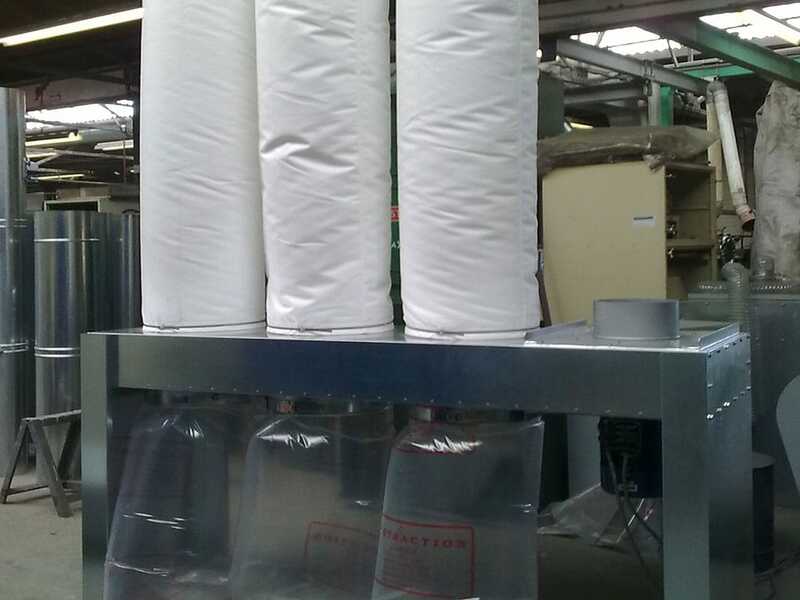 They combine air re-circulation within the workshop with a simple quick release waste bagging-off facility. Easy-to-remove dust collection sacks or optional dust collection bins on wheels can be fitted for ease of removal. 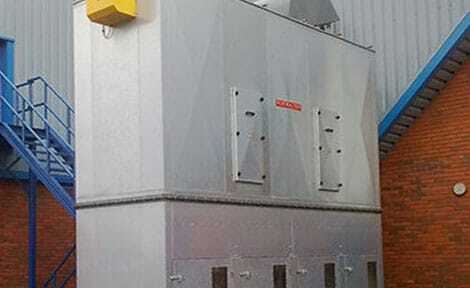 The system’s main advantage is that it is cost-effective due to its simple design. Operating for over 50 years, Dustraction has become one of the UK’s leading independent companies in air quality control. We provide innovative engineered dust control and fume extraction solutions for a diverse range of industries, manufacturing facilities and educational establishments. A new dust extraction layout has been installed by Dustraction to serve a wide range of traditional joinery and wood-based panel working machinery on the shop floor of a new factory for premier exhibition and event organisers Melville in Coventry. 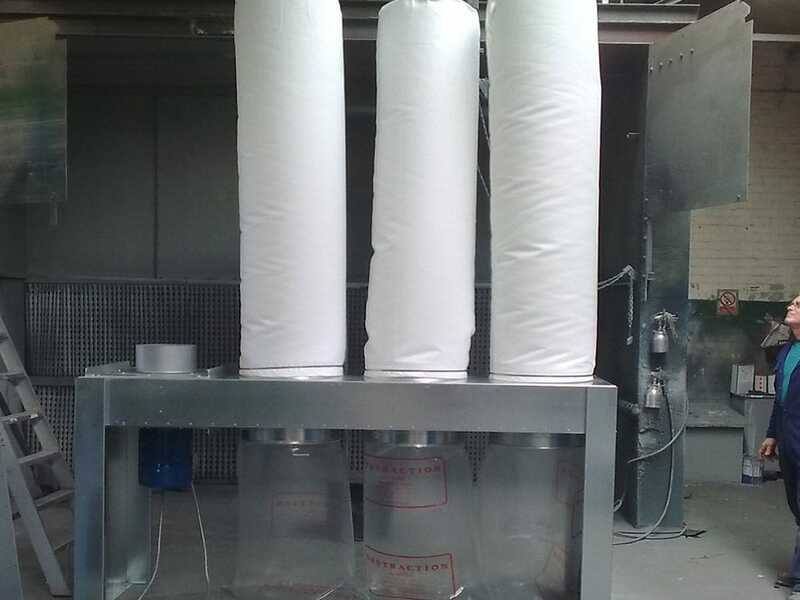 The layout is based around a Dustrax No 27 BB Series filter plant to allow for future expansion by adding further filter chambers and bagging base extensions and also by increasing the fan power.